We put our heart and soul into what we do and there is no greater reward for us than a happy client. 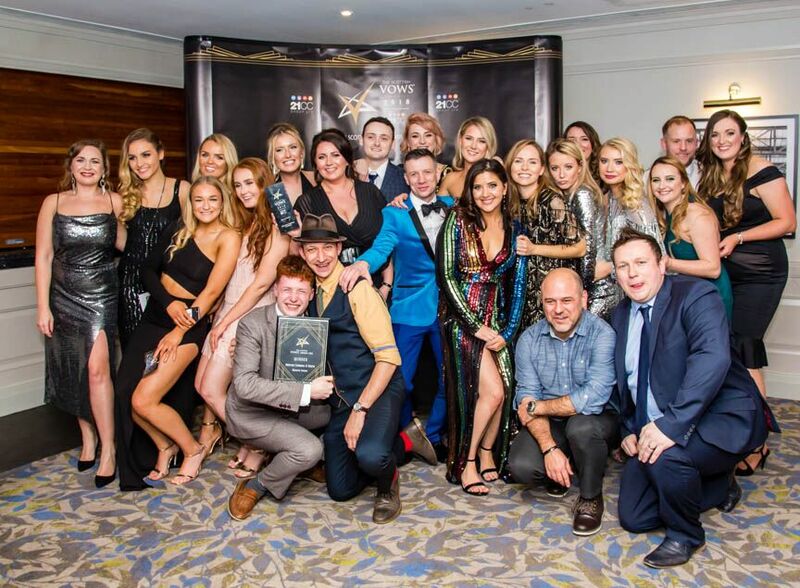 That said, it feels fantastic to be recognised by industry leaders, and our team love the chance to take a night off, get glammed up, and celebrate all the hard work that goes into making Bespoke what it is. 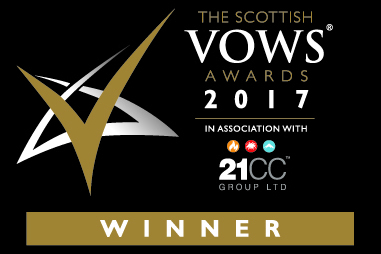 We feel privileged to have won some high profile industry awards over the last few years; a selection of which can be viewed below. The programme serves to find, reward and recognise fabulous companies which strive to provide outstanding service and deliver consistently high standards of consumer experience. 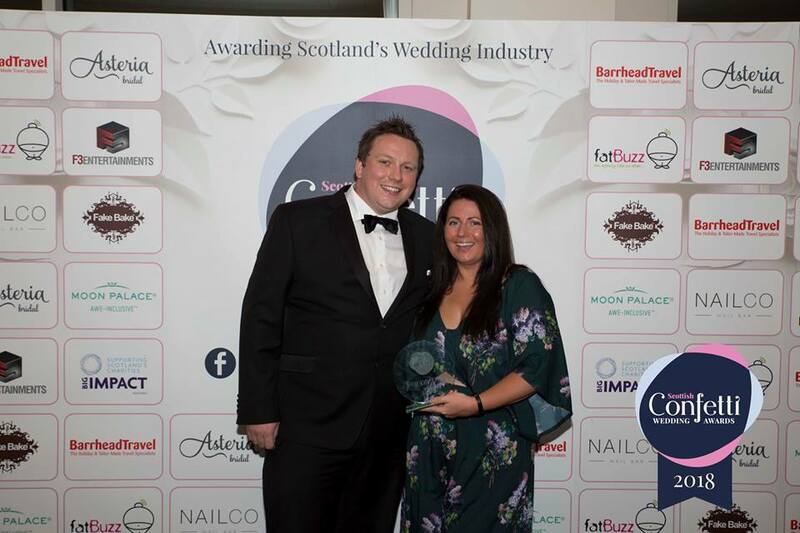 Founded in 2005, they provide an impartial platform to distinguish and reward those suppliers who consistently put their clients at the heart of their business. We were absolutely blown away to take home the winner’s trophy in both 2017 & 2018, as well as the event’s prestigious Judges Choice Award, for outstanding achievement in 2018. We were thrilled to be award a hattrick of best caterer gongs in 2016, 2017 & 2018. 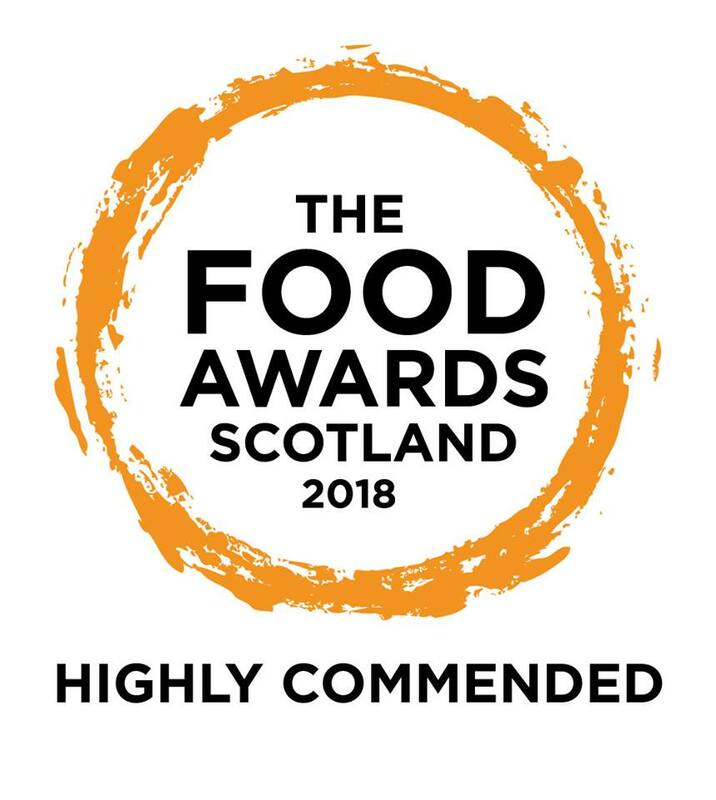 “These awards aimed to thank those that work hard in the Scottish food industry and contribute to making Scotland a great place to visit. It is true that Scotland combines tastes and flavours from all over the world and our visitors can find different restaurants, gastro pubs and bistros. 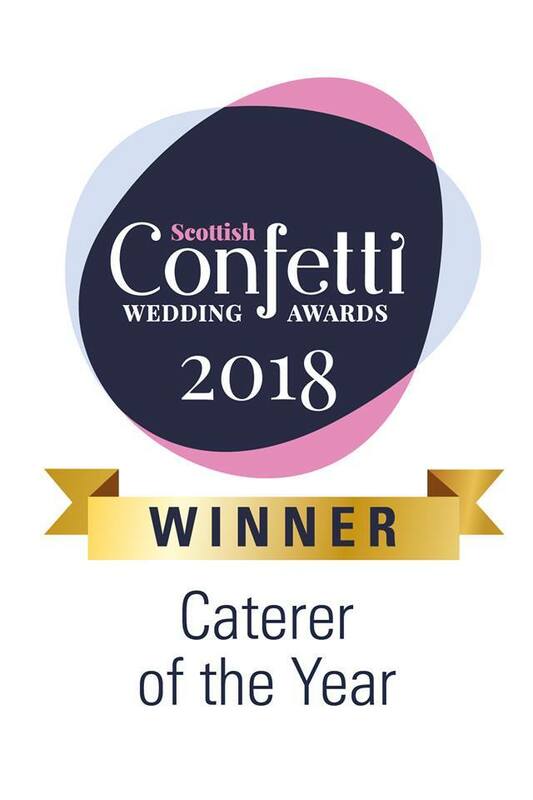 Bespoke was proud to be highly commended in the Best Caterer Category in 2018. 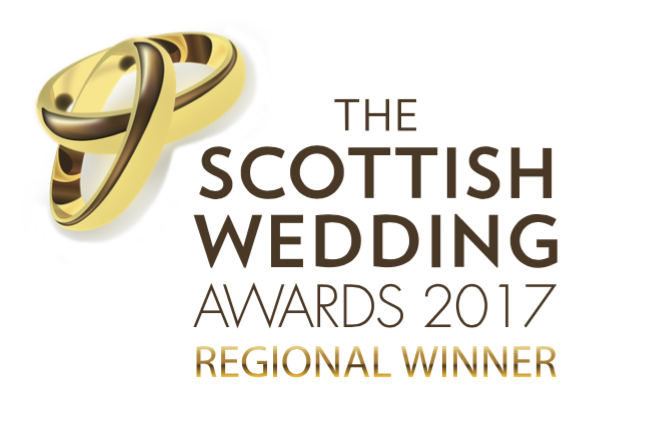 In 2017 we were delighted to win the regional award for Best Caterer. 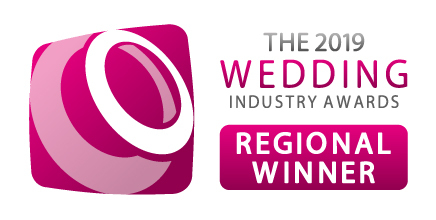 The awards aim to recognise and reward those within the wedding industry that work towards making your special day perfect. 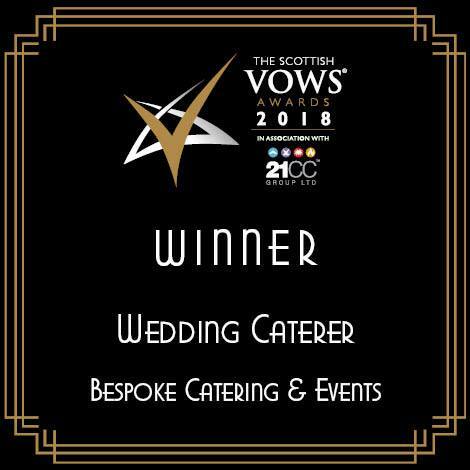 Voted for by the Scottish public, the wedding awards are designed to recognise the efforts of the caterer that provides the delicious reception meal for your wedding, the DJ or band that adds the extra thrill to the atmosphere or maybe the hair & makeup artist that made you look and feel on top of the world on your special day. 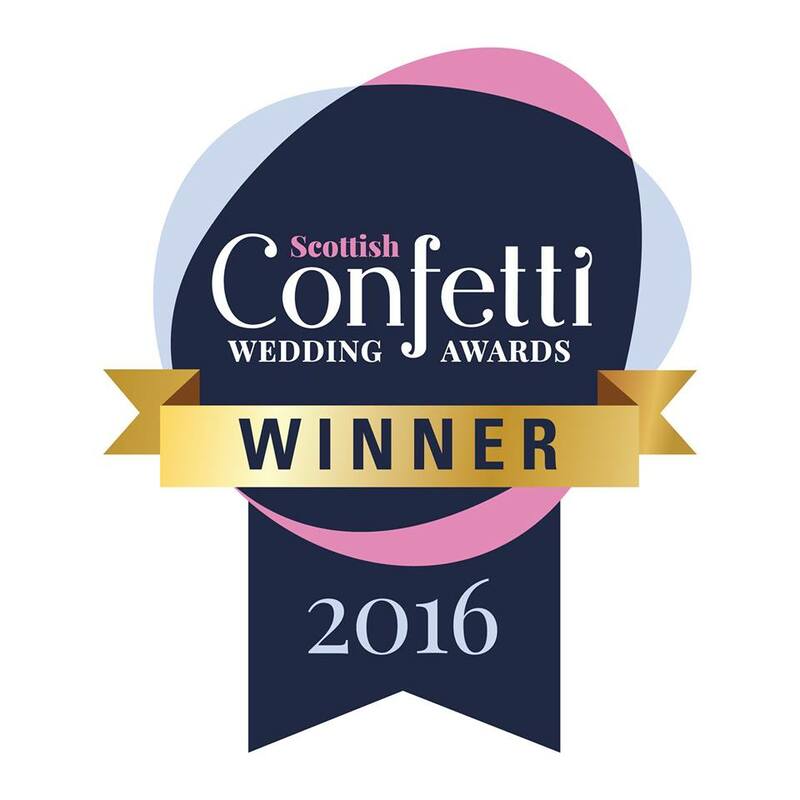 The Official Scottish Wedding Awards allows us to come together and show our gratitude to those in the Wedding Industry.